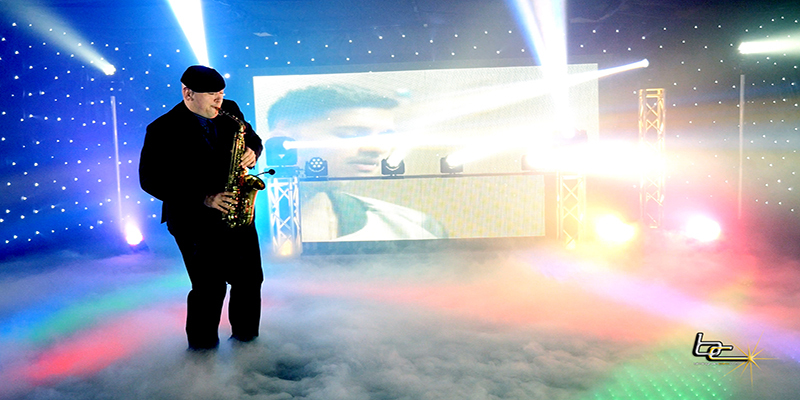 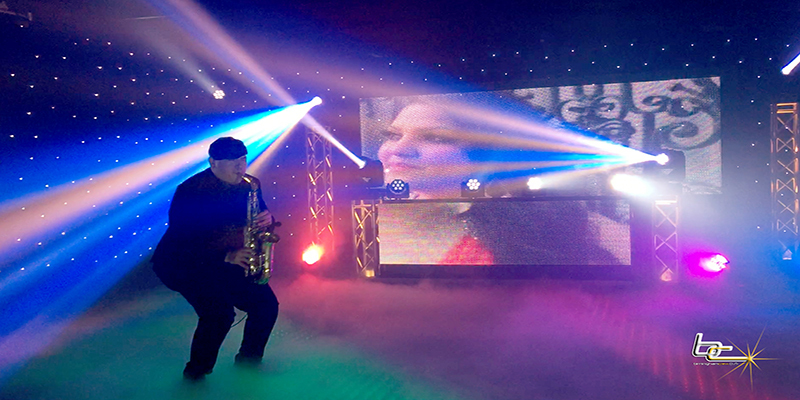 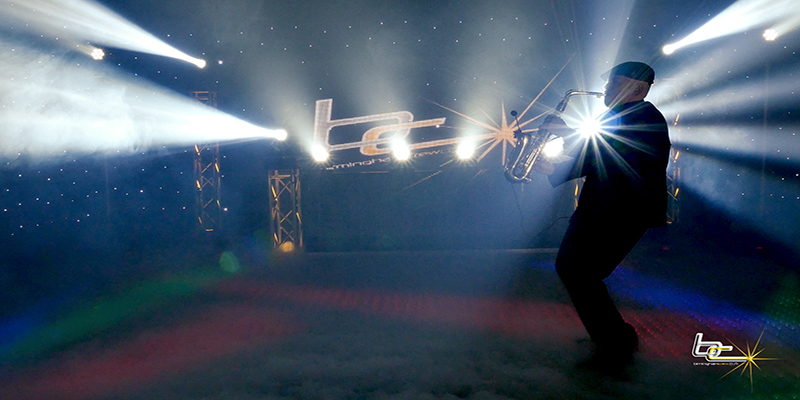 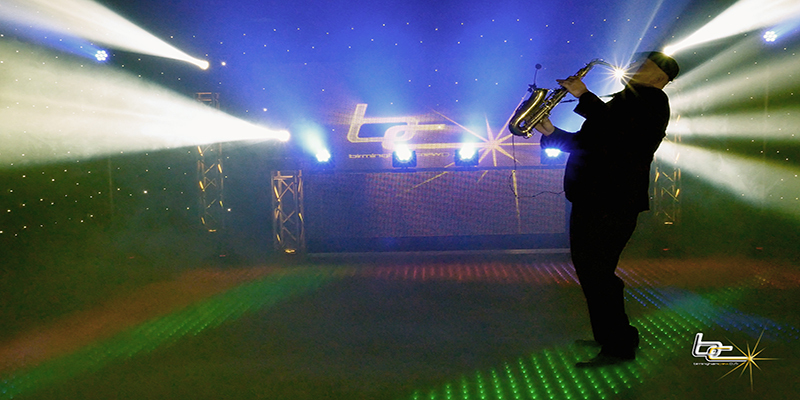 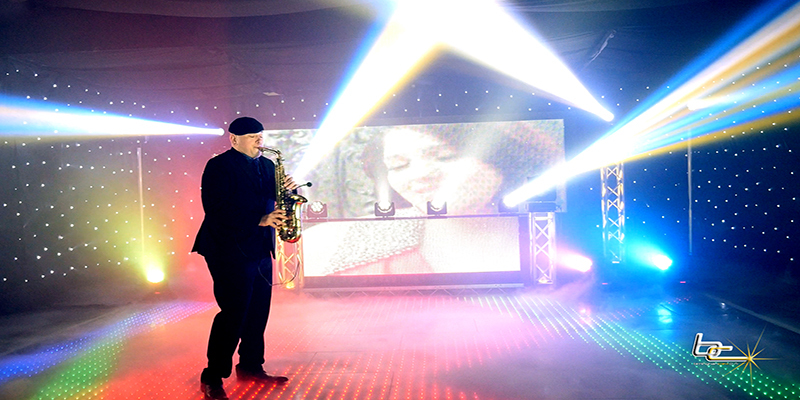 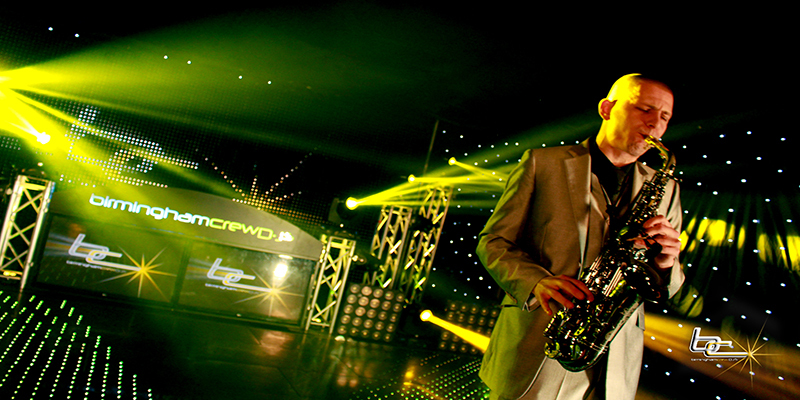 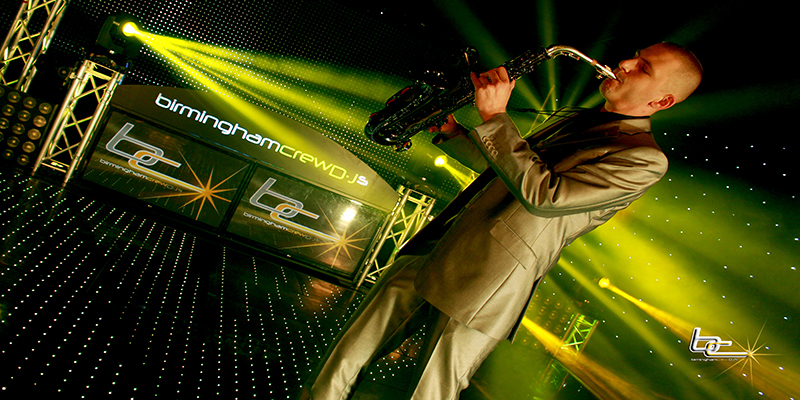 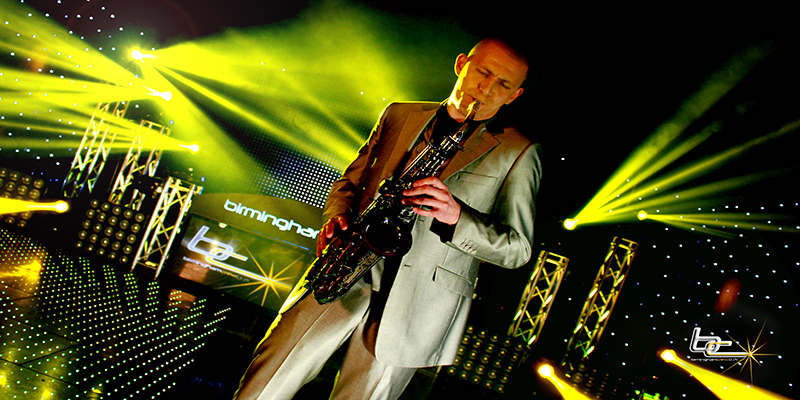 Our talented saxophonists will create the perfect sweet melody for your event. 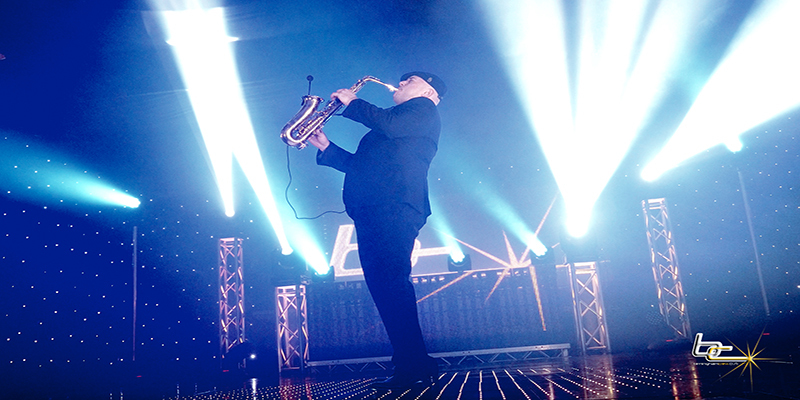 Our musicians are all classically trained with a wealth of performance experience and a distinctive style that will instantly add flair to any occasion. 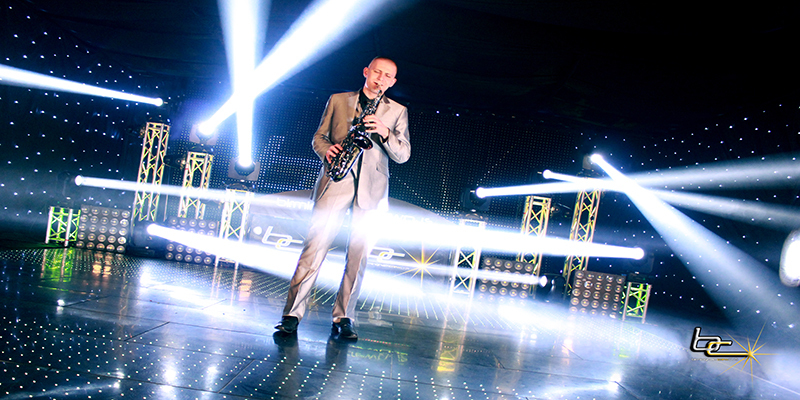 This incredible sound will appeal to all audiences adding that fashionable and distinctive touch. 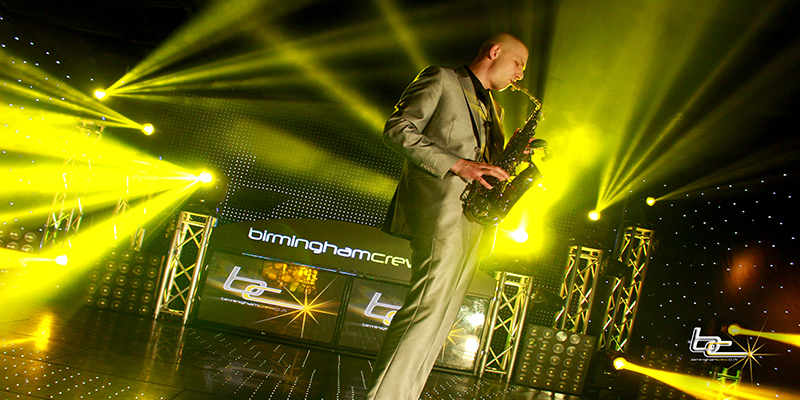 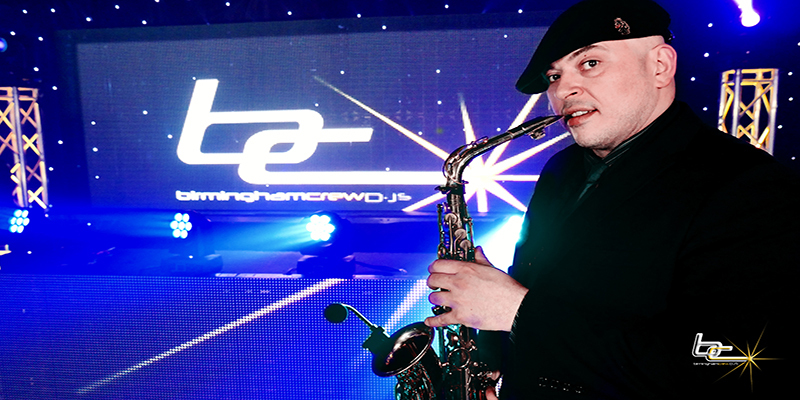 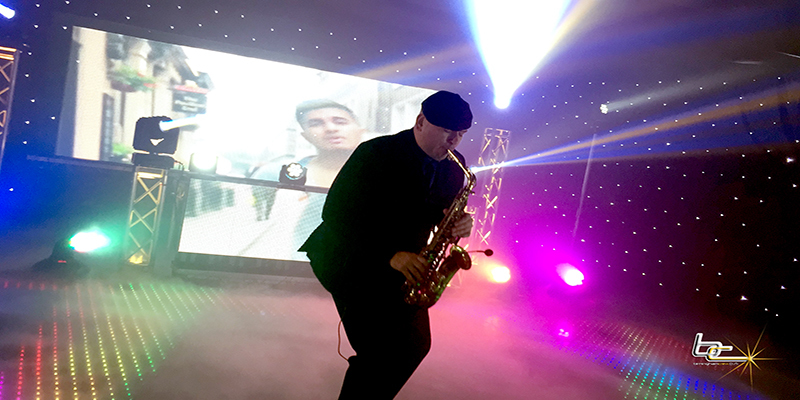 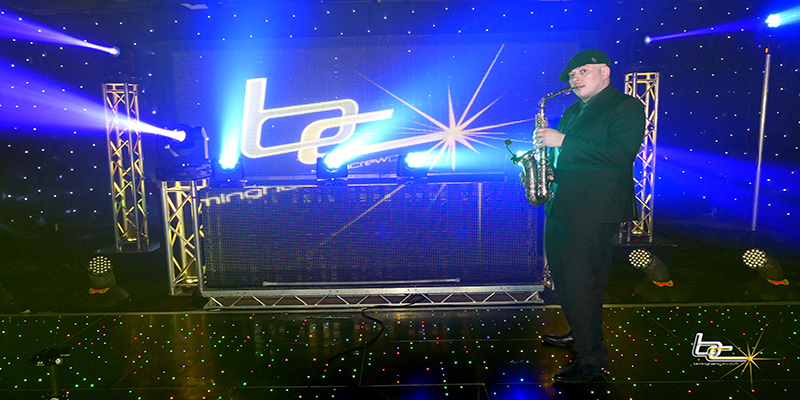 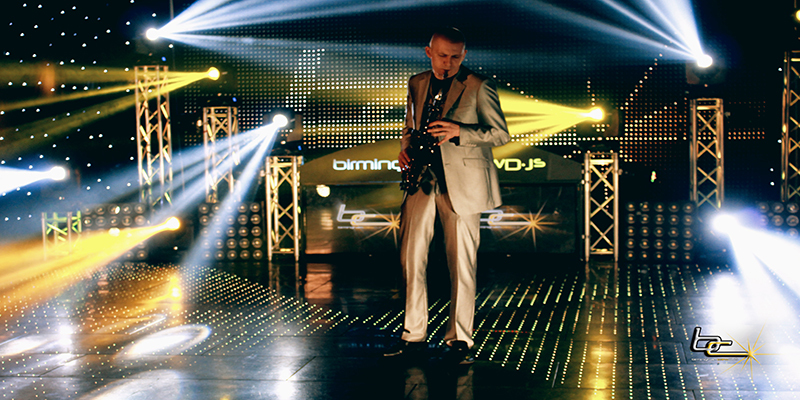 Typically our sax players are great for light entertainment during a drinks reception, bride and groom first dances, or to offer that live feel alongside your DJ or other acts. 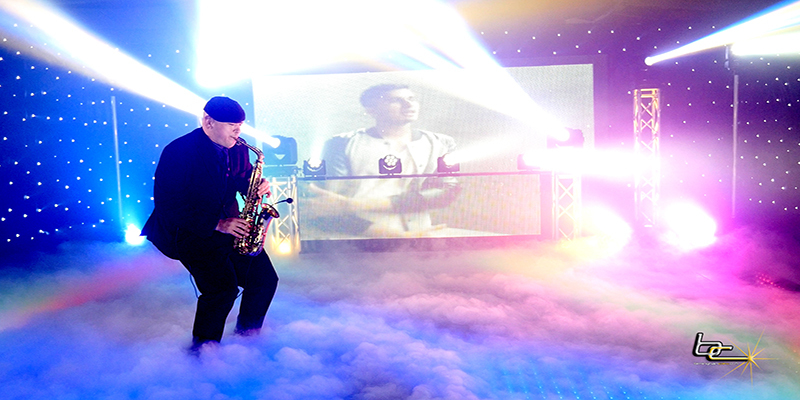 Perfect as both background music or the main act. 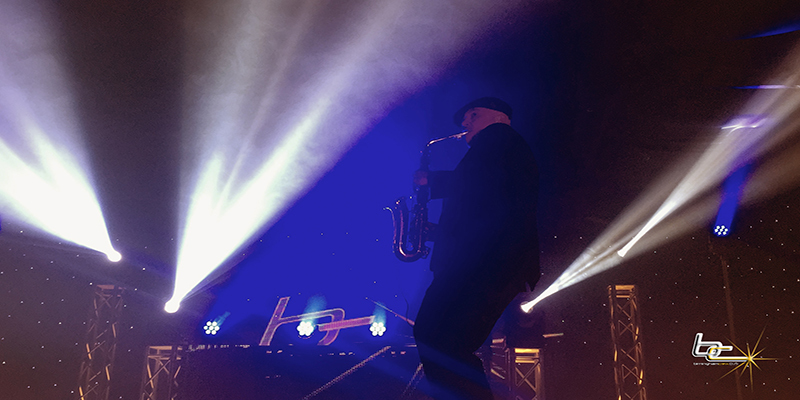 When it comes to genres of music all of our sax players are extremely versatile with great music knowledge, allowing them to improvise to almost any type of music. 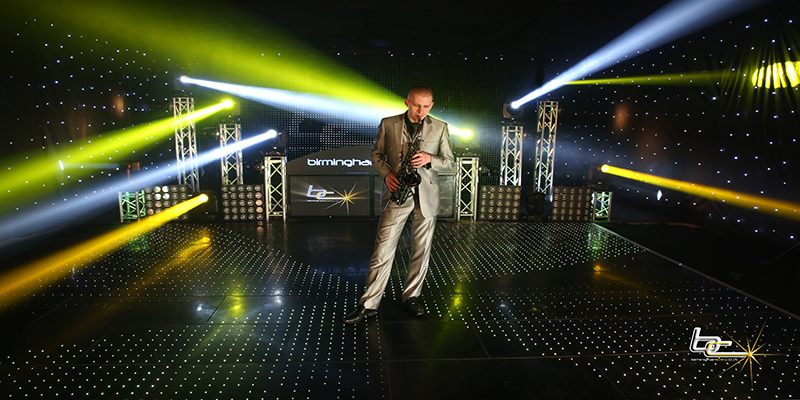 This is by far a great elegant way of entertaining your guests whilst at the same time flicking a switch to bring extreme amount of energy to any dancefloor. 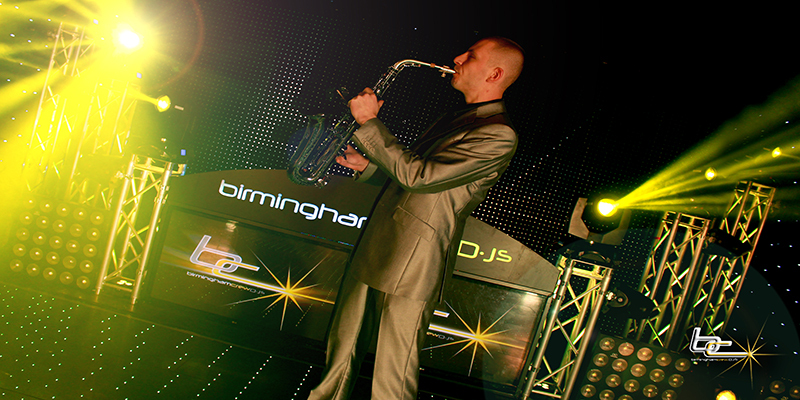 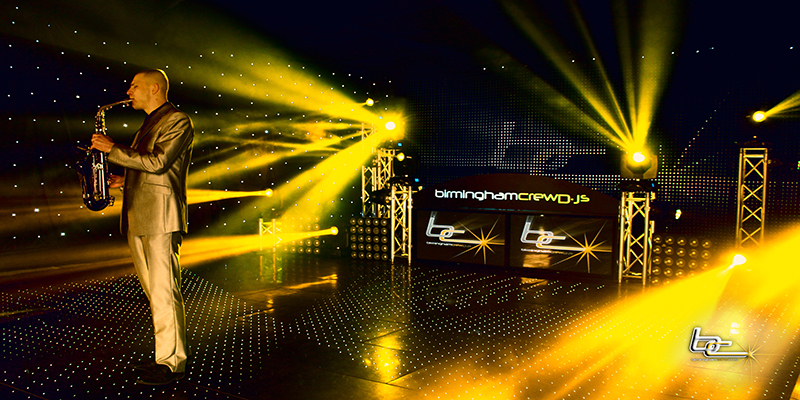 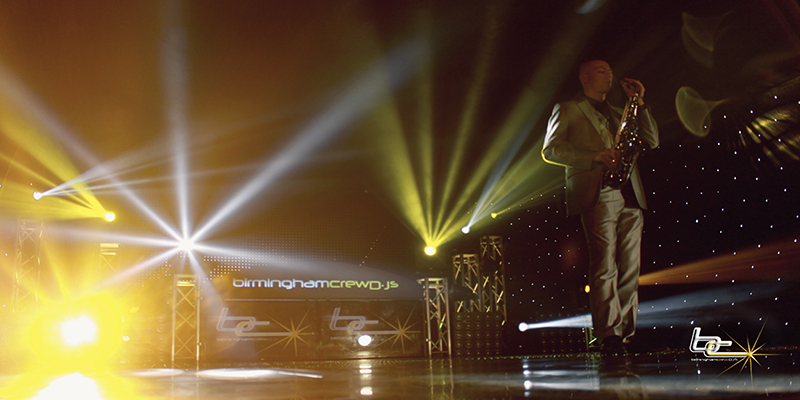 These talented musicians are guaranteed to make your special occasion stand out from the crowd.